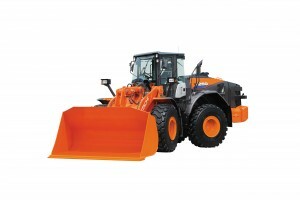 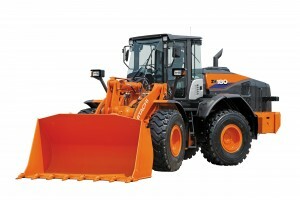 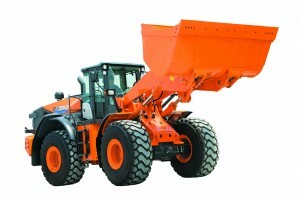 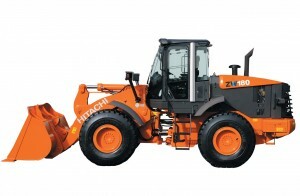 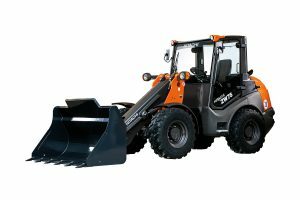 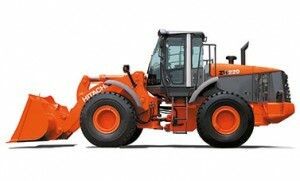 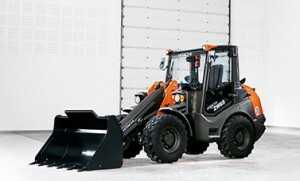 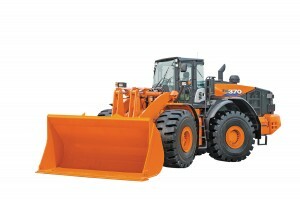 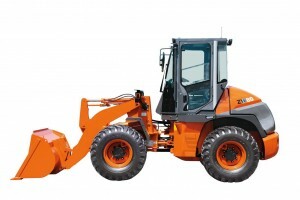 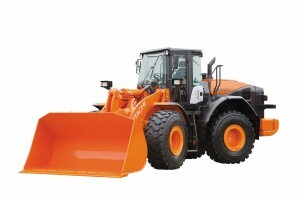 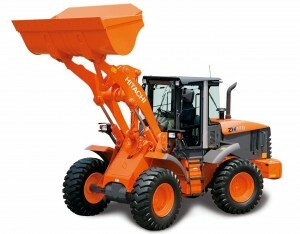 You can expect a great performance from the ZW65-6 compact wheel loader. 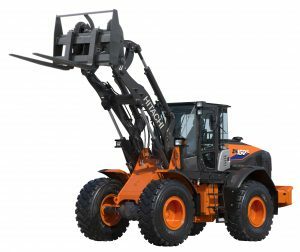 Its durable design includes a single arm with two cylinders, which results in less torsion and provides greater precision. 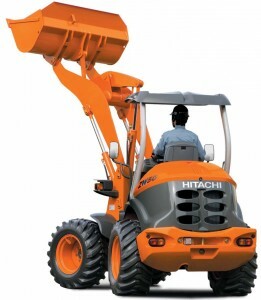 Wiring and hoses are located inside the lift arm for greater protection, as well as increased safety and productivity. 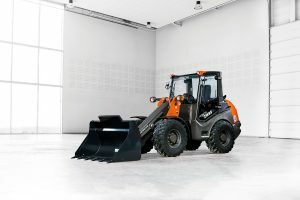 The electro-hydraulically operated quick coupler will help you to connect attachments quickly and easily. 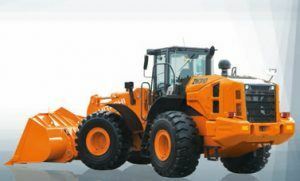 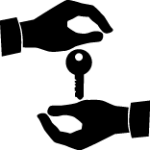 Maintenance costs will also be reduced due to the robust design. 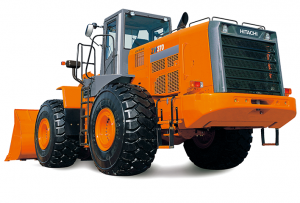 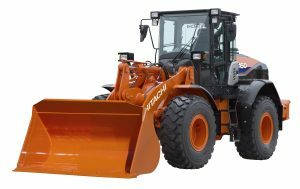 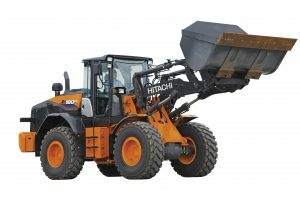 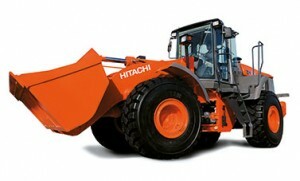 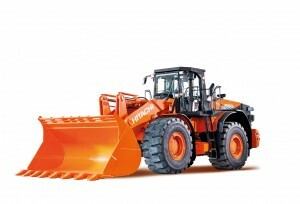 You can transport all of our Hitachi compact wheel loaders easily between locations on a trailer. 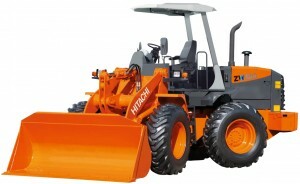 The ZW65-6 also has an optional 30km/h travel speed, which makes it even more versatile. 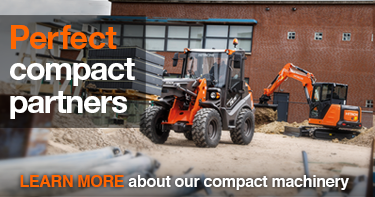 Thanks to their significant loading height, you can use our compact wheel loaders on a wide range of projects, including general construction work, recycling and agriculture. 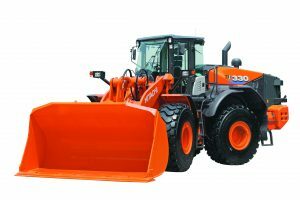 When used with a fork attachment, the ZW65-6 offers excellent visibility, which enables it to work more precisely, safely and with a higher degree of versatility.